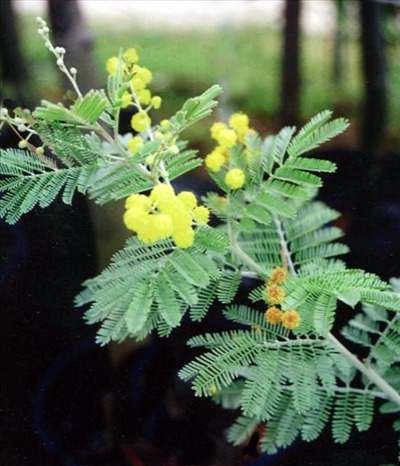 A tall shrub or small tree 18-40', with silvery bi-pinnate leaves and bright yellow flowers in winter-spring. Prefers full sun or partial shade and well-drained soils. Excellent windbreak or screen. New introduction, should grow well inland as it is from western New South Wales.